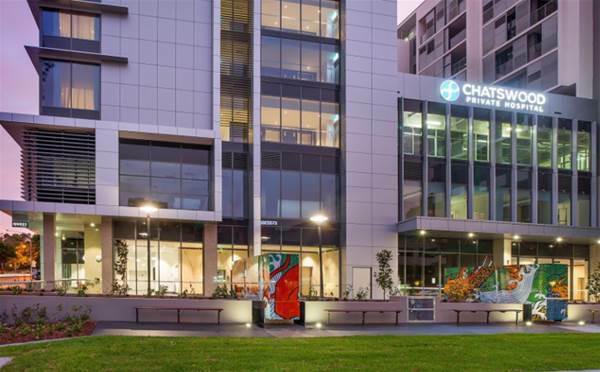 Quorum Systems, based in Sydney, has completely transformed the communications network at Chatswood Private Hospital, with the help of Wavelink. Presmed owns the hospital and they wanted to move to a custom-built facility. They wanted to go somewhere bigger, but the problem was that it would be difficult to install communication facilities instantly. This is why Presmed issued mobile phones to their staff, which allowed them to communicate between the two facilities. Roger Cronin, Presmed Australia’s chief executive, said the hospital wanted reliability and they were guided by a consultant-engineer. The consultant recommended Wavelink that offers a wireless solution with its wireless handsets. Wavelink got to work and they designed a solution. The solution consisted of Spectralink wireless phones and a Fortinet wireless network. The systems were delivered by Quorum Systems. Cronin said they were happy with these. PIVOT phones were used because of their compatibility with a clinical environment. The phones are touchscreen and they run on the Android platform. Another unique feature is the fire alarm panel was integrated in the phone system. Fortinet’s network provided the system with voice quality and connections. A 5 GHz band is used. Not only that, but hospital staff can used the phones as a hotspot, giving WiFi access on different bands. Cronin said providing WiFi access is important. as patients usually assume they will be able to use wireless internet when they are in recovery or waiting to be called in for surgery. He assured that patients’ use couldn’t affect the performance of the phones, which is why there are two separate bands. Since the phones have been rolled out, waiting times for patients have decreased because staff can easily stay in touch with one another, which allows them to make quick decisions. Not only that, but patients don’t have to wait long in the lounge. In other words, Spectralink phones have improved patient services. Team members were trained by Wavelink on using the phone’s capabilities. Cronin said some of the key goals were to have reliable communication between team members and to provide internet access to patients. He added that the solution that was delivered to them has met those requirements. Wavelink’s managing director, Ilan Rubin, said the company’s Health Practice was created to provide comprehensive solutions to its partners. These solutions should improve efficiency and patient care. He said that’s what the company delivered to Chatswood Private Hospital.